Henryk Kuna was born into an orthodox family. He initially studied to become a rabbi, but later discovered his artistic talent and decided to follow a career as a sculptor. He then studied sculpture in Warsaw, before enrolling in the School of Fine Arts in Krakow. There, he met many artists who became his friends. Many of them joined the group Rytm. Rytm was an artistic movement created in 1921 by several artists, including Henryk Kuna, who hoped to develop a Polish art combining modernity and classicism. He went to Paris in 1903 and in 1910 in order to learn how to sculpt stone and marble. He lived in Paris from 1911 to the early 1930s. In 1920, Kuna represented Poland at the 12th Venice Biennale alongside other artists such as Teodor Axentowicz. Kuna, who was already a renowned artist, won recognition when a solo exhibition of his work was held in London in 1922. He produced numerous public monuments in Poland and sculpted marble and ebony. In the 1930s, Kuna sculpted the statue of the Polish hero Adam Mickiewicz for the city of Vilnius. This sculpture was destroyed by the Nazis when they invaded Poland in 1939. 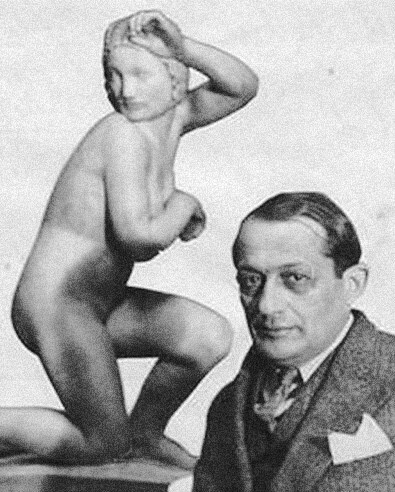 In 1936, Kuna left Warsaw for Vilnius, where he had an important position in the sculpture department at the School of Fine Arts. 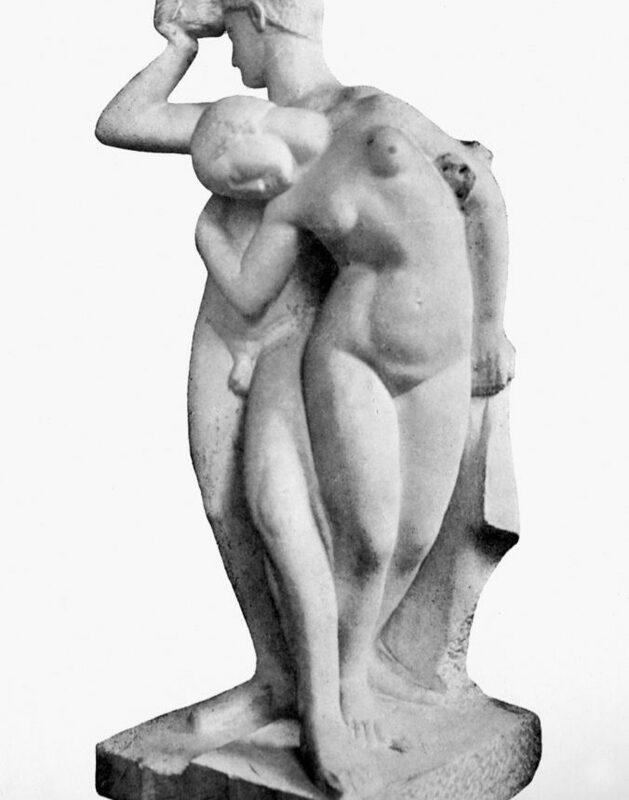 After the war, he taught monumental sculpture at the university in Torun.